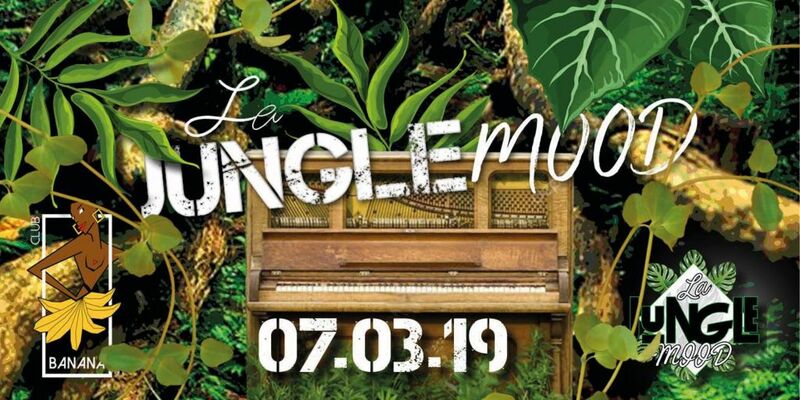 CLUB ・BANANA ・CAFÉ - Welcome to the Banana Jungle ! Welcome to the Banana Jungle ! Born in 1990, this hysterical monument was able to reinvent itself to always make you live a night high in colors and emotions of which they alone have the secret. Fantastic cocktails, electric place and eclectic clientele, nothing breaks the good mood of this well-known establishment in the capital. Crazy afterwork, warm vaulted cellar "Piano Bar", all accompanied by a mad troupe artist staggered. The Club Banana Café is in short the appointment to take with the night in Paris. 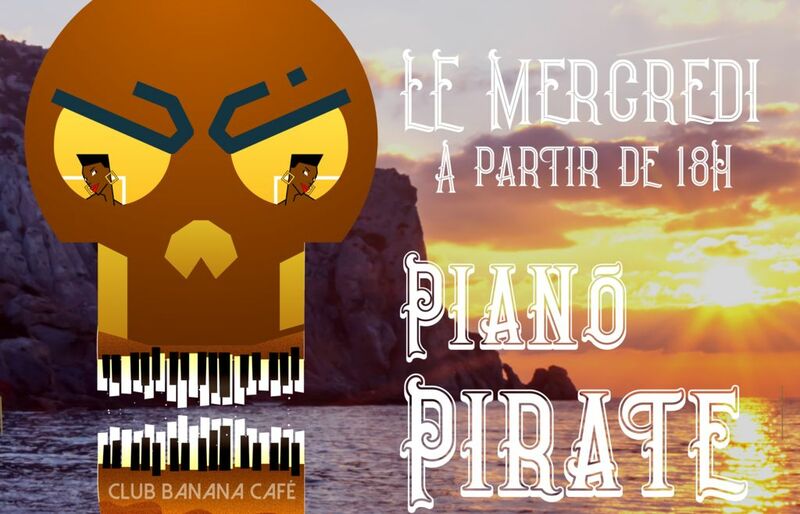 Piano Pirate - Ce mercredi au Club Banana Café ?‍☠️ à partir de 18H !!! ? 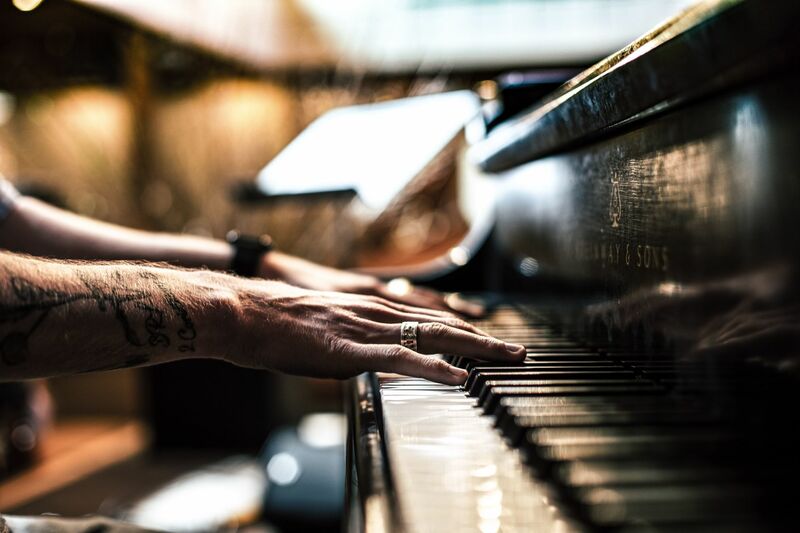 Notre piano bar s'est refait une beauté !